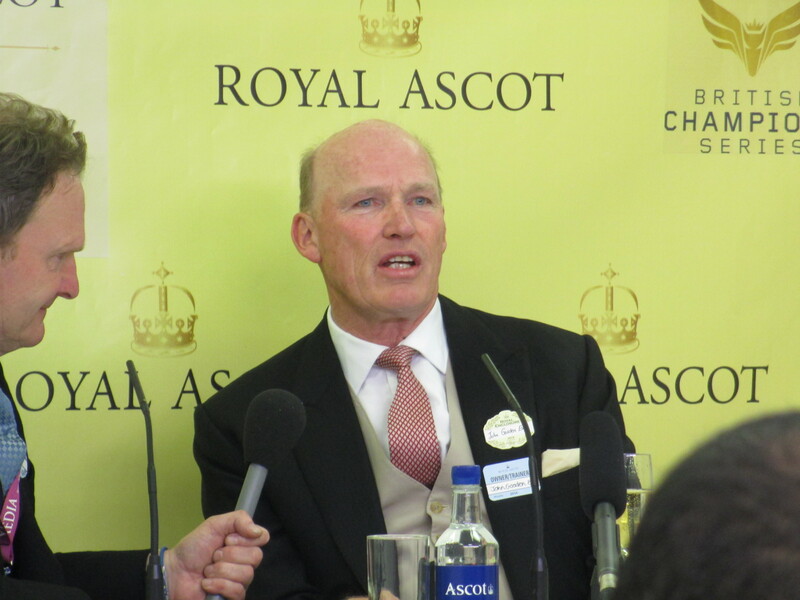 The John Gosden-trained Taghrooda remains unbeaten in four runs that includes the Investec Oaks and the King George VI and Queen Elizabeth Stakes. Connections of Taghrooda have revealed that she could make the running in the Darley Yorkshire Oaks that has attracted a maximum field of the seven-runners to the Knavesmire on Thursday. Taghrooda extended her unbeaten record when landing the King George VI and Queen Elizabeth Stakes at Ascot in July, where she travelled towards the rear of the field for the bulk of the journey before improving to challenge two furlongs out. The victory was the fourth in as many starts for the daughter of 2009 Arc winner Sea The Stars and followed an equally impressive win in the Investec Oaks. Her latest success propelled the John Gosden-trained filly to the forefront of the betting for the Prix de l’Arc de Triomphe in October and she is a warm order for the mile and a half contest at York this week, where she heads the betting at 1-4 with Paddy Power. “Taghrooda is in good form and everyone is very happy with her,” Angus Gold, racing manager to the filly’s owner Sheikh Hamdan Al Maktoum said. “As we have already seen, she has got a great temperament, she settles well and stays well and if it came down to it, Paul [Hanagan] could make the running himself. I don’t think that it will be tactics that get her beat – she could do it from the front if necessary. “Paul has played a huge part in the team over the past three years, he is a very hard-working chap, and it will be great to get him back aboard [after returning from injury]. I spoke to him on Sunday evening [after he had ridden a double on his comeback at Pontefract] and he said that he was feeling great.